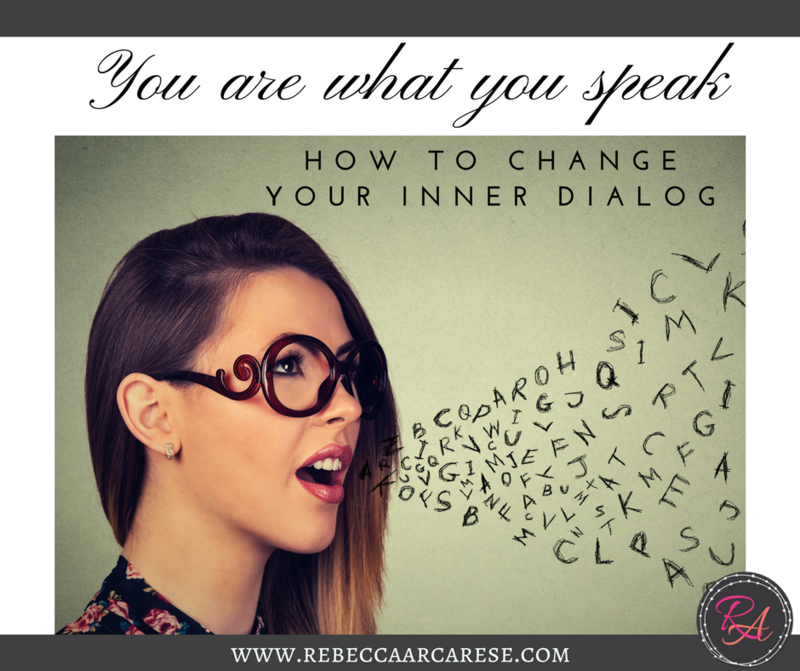 What do your thoughts “speak” to you about who you are? 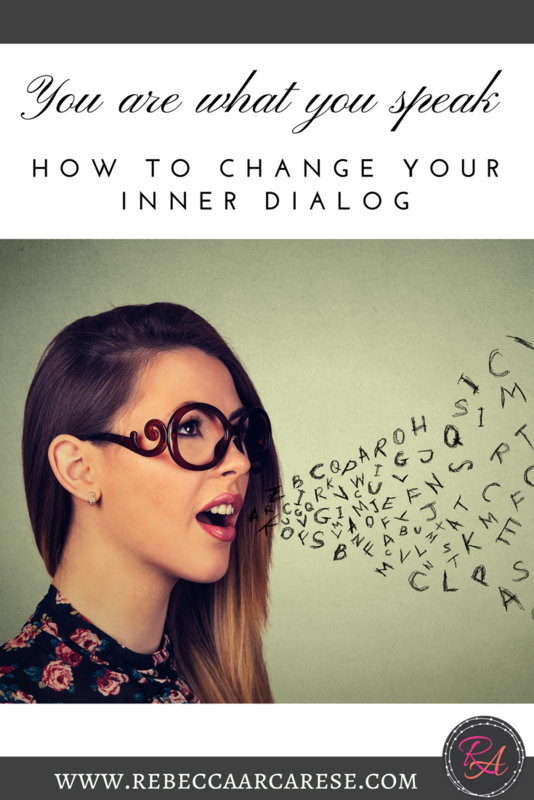 Does your inner dialogue create roadblocks for your journey? For years I had this internal voice that seemed to “disqualify” new endeavors. Graduating college, obtaining my Masters’ Degree, great job, great friends did not seem to overpower the feeling of the dark shadow in the corner waiting until I messed it all up. 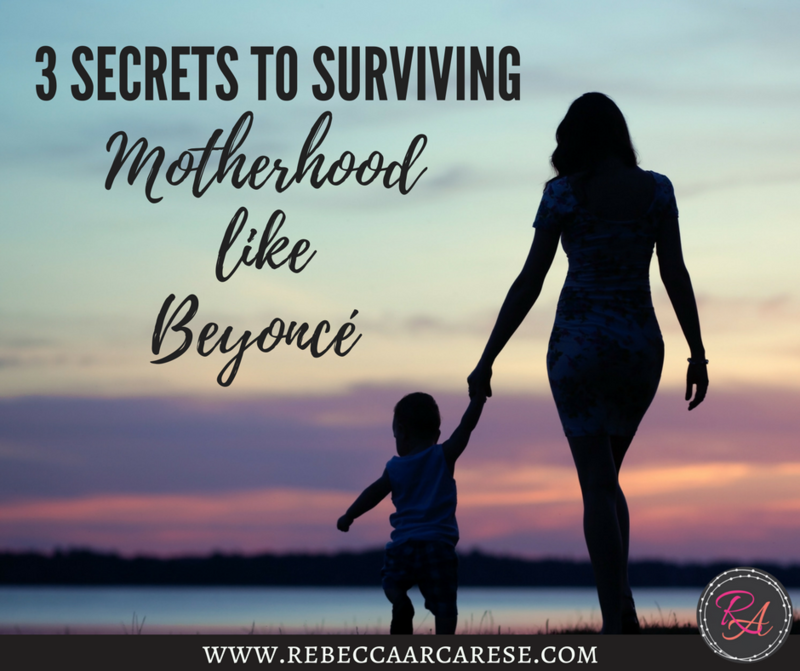 When I was pregnant with my son, due a whole different story for another day, we decided I would leave my job and stay at home with him. It was a great decision. Great decisions do not always follow the feeling of greatness. Emotions are not an indicator of a good plan. That dark shadow can be in the background looking to invalid even the best laid plans. What does your inner voice echo in your ear? Has your voice prevented you from picking your ONE THING for this 30 journey? Remember it is a journey. Finding the daily changes and adjustments to make a good habit replace the unhealthy one. It is not a goal of perfection. I hope we all learn along the way what can help us to change our perspective on our ONE THING. 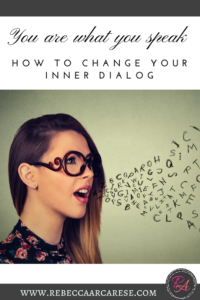 If you are stuck by the inner voice in your ear….let’s make that our 30 journey. Here are some beginning steps to quiet the voice. Write down the opposite of what your voice tells you. For example, if you feel disqualified, unfit, unworthy, have a trusted friend or spouse help you find the opposite that fits what truly represents YOU. I AM QUALIFIED. I AM ENOUGH. I AM BEAUTIFUL. Go do this now. Do not wait. It is not a well-I-will-think-about-it task. It is do it now, whatever first comes to mind when you started ready – write that down. NOW. Pick a mirror or other glass door in your house that you pass by every day. Write down your new phrase on your mirror. So many places have window markers. Kids love this part. It is never too early to start this with your kids, especially daughters. I use Crayola Markers. You can get them here. Speak your truth every day for the next 30 days. Each day, as you pass the mirror or door, speak your truth out loud. This is an important part. If you get your kids involved they will not let you forget. Say it loud. Say it even when you do not feel like it is the truth. Do it without judgement, thought, or rationalization. We do not have to wait until we attain perfection. Our truth is now. Our story is valid. You are enough! So now you know your ONE THING. Go to it. Enlist a friend or a spouse if you really are stuck on your truth phrase. As we take this journey together over the next 30 days, you may not believe it now. You do not need to believe it to say it. Just say it every day. Share your pictures of what you write on your mirror if you are comfortable sharing. I have posted several on our Facebook and Instagram for you to see. 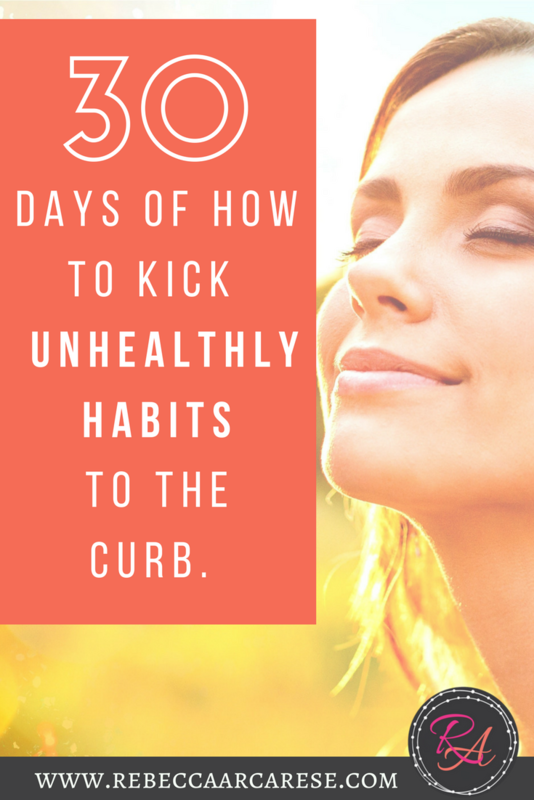 30 days of How to Kick Unhealthy Habits to the Curb. 30 Days of How to Kick Unhealthy Habits to the Curb. Did you start the year with a word, a resolution, or a plan? Intentions and plans are only as good as our actions. There are so many areas I do well to keep on track. But there are some that I continue to fail. Are there areas in your life that you want to change? That you need a little reboot? January seems so long ago now. Let’s look at the next 30 days. How can we successfully put some new actions in place to get our goals back on track? I have difficulties with this area. There are times when I feel like I have ten plates spinning and multiple apps and social media support groups to improve “all” my weak habits. There is strength in picking one thing. Usually it is the one thing that impacts the other areas of your life. Is it eating habits, exercise, making friendships, relationships, finances, or work that is needing a serious kick in gear? Pick one thing. Commit to changes for 30 days. I can do anything for one month. When I first went gluten-free it was because of a 30 day challenge from my doctor. I swore my health challenges had nothing to do with my love for bread. I went on a 30 gluten-free eating plan to PROVE HIM WRONG. It was a serious commitment. He would be proven wrong. In the end, he was right, I felt better, and I had created a habit in the process. Whatever. Whatever it takes. it has been three years. I still miss bread. But I love feeling better more. 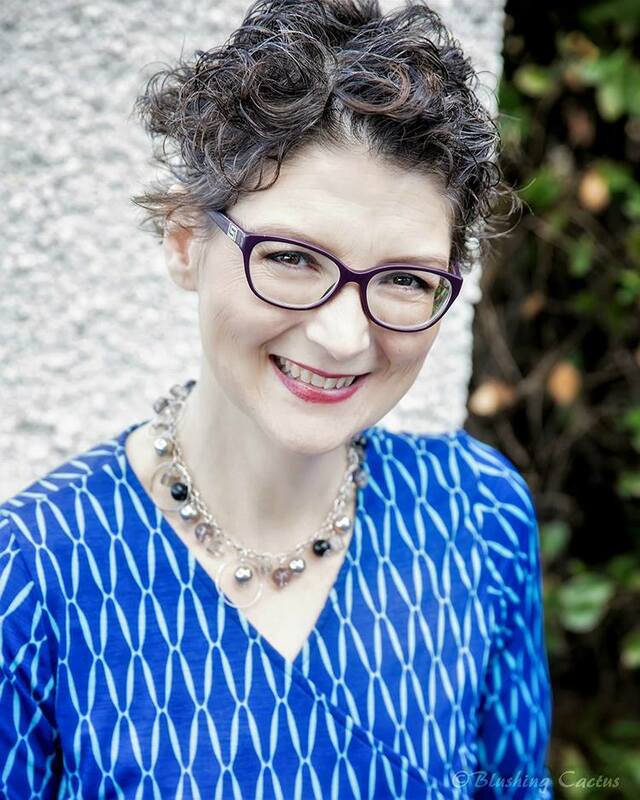 Get support and advice from qualified voices. When I first gave up gluten I had several people send me articles on how it was a fad. How it was not the correct thing to do. However, my doctor has been with me on my health journey for years. I had seen eight specialists before giving up bread. (Yes I was determined!) So when the time came and I made that 30 day commitment it was the voices that knew my struggle that were amplified the loudest as my daily inspiration. Those Pinterest loving friends that can find recipes and tasty replacements for the foods you love are your lifeline. I am not a fitness or food expert. Your thing is your thing. This month we will feature bloggers from various areas. I will be covering finances, debt-management, mental health and so much more. But for me, my 30 day reboot will be personally about fitness. 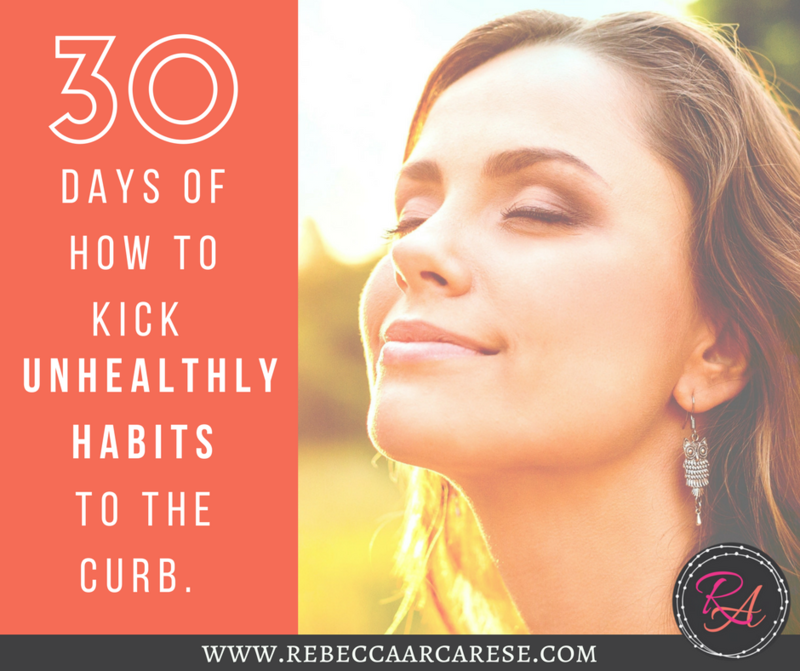 Join me on Facebook to share and document what ONE habit you will be committing to dive into this next 30 days! And because I like to mix it up, we are not starting on the first of the month. It does not matter what it is…just start. Share with us on Facebook and Instagram so we can support you in your journey! You never know what fun freebies will be in store for you in this journey! How Friday the 13th can start your journey to a healthier you. 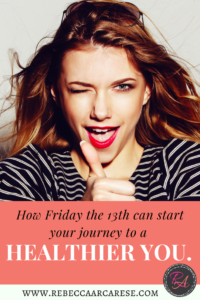 How Friday the 13th can start your journey to a healthier you. When I was about thirteen, my best friend and I thought it would be a great idea to watch The Shining. We loved horror movies. Usually we watched the ones so ridiculous that they were more funny than horrifying. Until we met our match. I do not totally recall the thought or approval process behind watching The Shining. All I know is even today I can vividly remember sitting in the living room of her new house (at night of course) watching this movie. It left a mark. Sometimes I feel like it is a teenage right-of-passage to make unhealthy decisions. Some pass with time and may turn in to a funny lesson-learned tale. What about when that unhealthy decision leaves a mark? When a habit is formed? When your circumstances are changed? Have you ever experienced a moment where an unhealthy decision creates a habit? Friday the 13th brings many to scary movies, watching for the unlucky circumstance, and sometimes general tomfoolery. I am all for fun. Fun today no longer includes horror movies. I like sleep too much. It is in the name of fun that sometimes we make our excuse to continue an unhealthy habit or activity. For years, I smoked cigarettes. 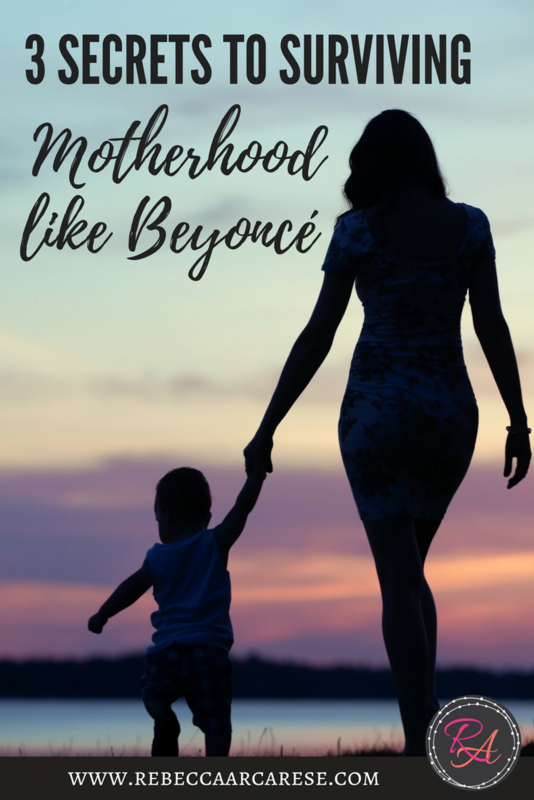 I gave it up long before my kids but there is nothing like having to provide a teaching lesson of experience – especially when you have to admit a bad choice. I have days when I would like to go back to the simplicity of getting scared senseless by a movie. If that is the worst decision – well lesson learned. Some days adulting is hard. Making the right choices for my mind, spirit, and body are not always in alignment with my feelings. So today -Friday the 13th. Seems like as good of day as any to kick off a 30 day journey. For some it may be a challenge. Maybe for you it will be the encouragement of sharing and hearing the stories of others to know you are seen. You are not alone. 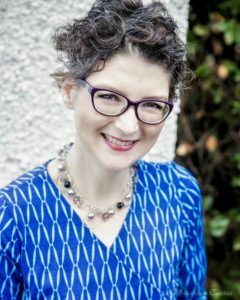 You are valued – in all life’s crazy! 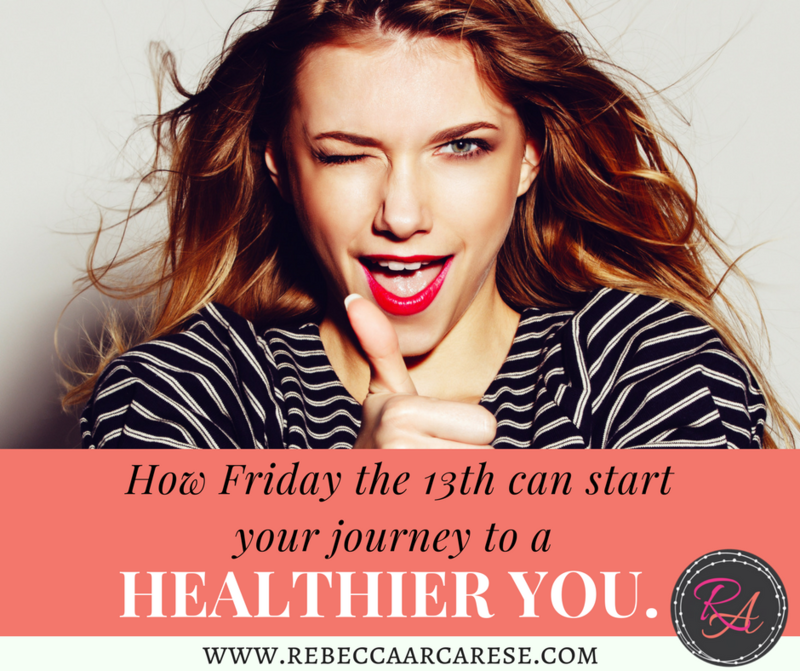 Join me in the next 30 days – Embrace the Healthier You (in the midst of all your crazy). Share with us on Facebook and Instagram! We will have a few new voices to join the journey with us. Be the author of your own story! You can do this! Join us on the adventure to a healthier place even in the midst of crazy circumstances!